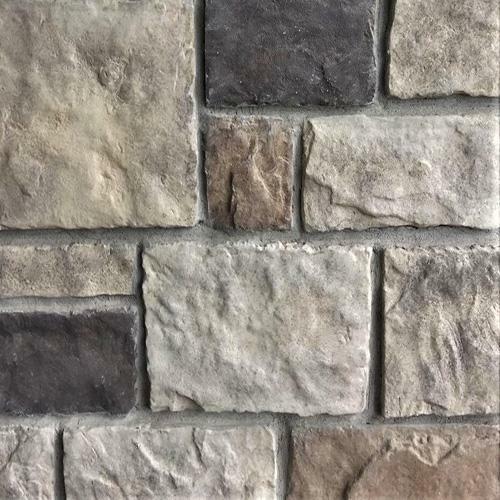 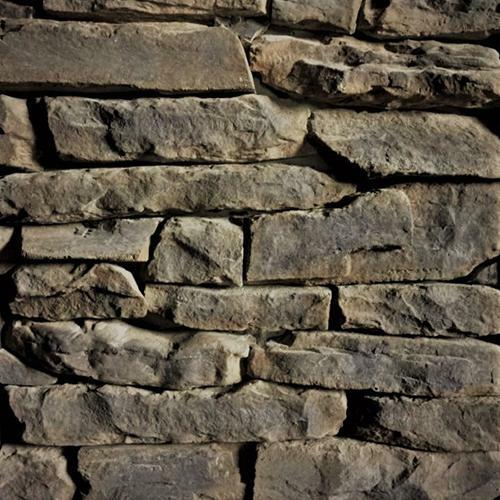 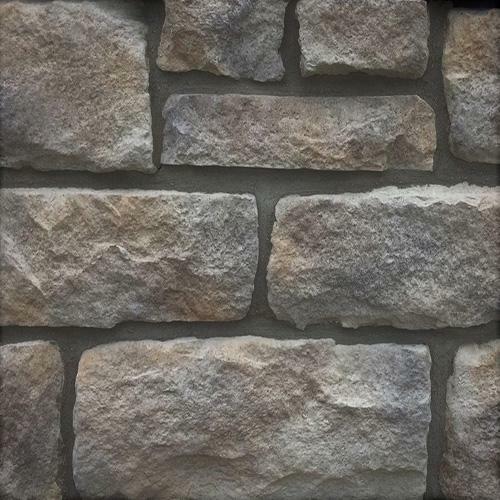 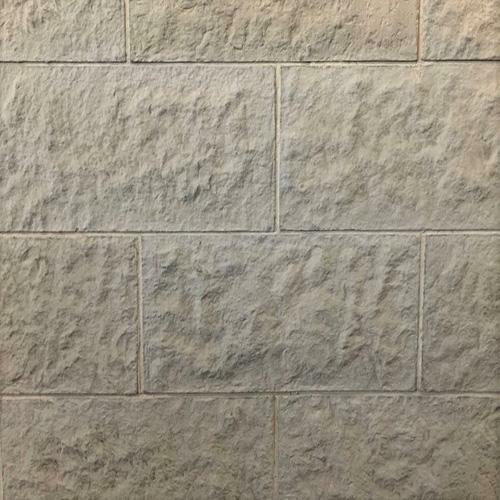 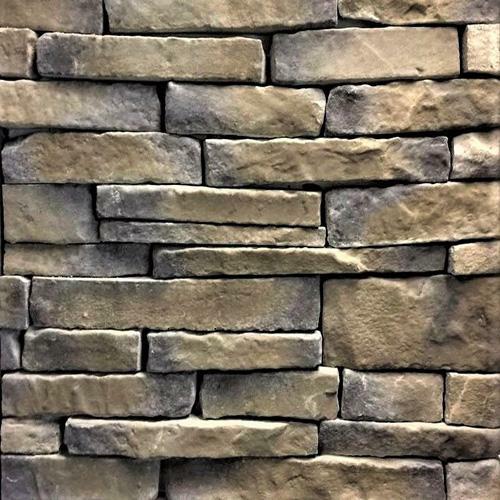 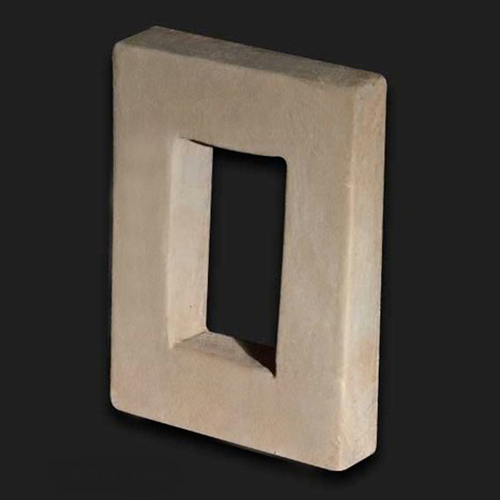 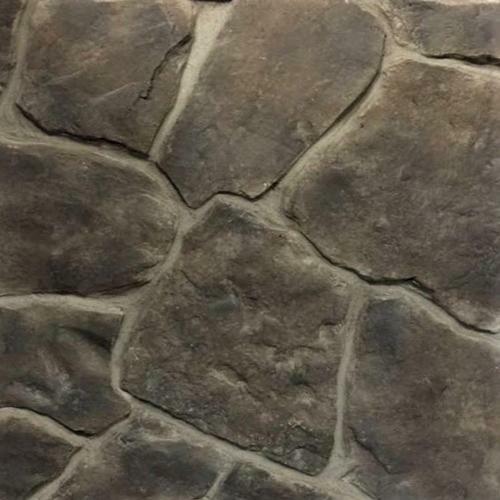 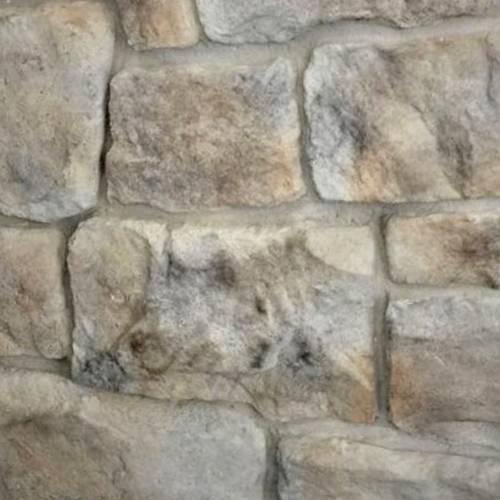 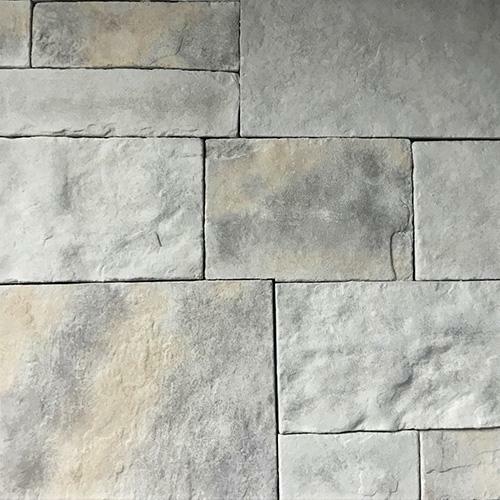 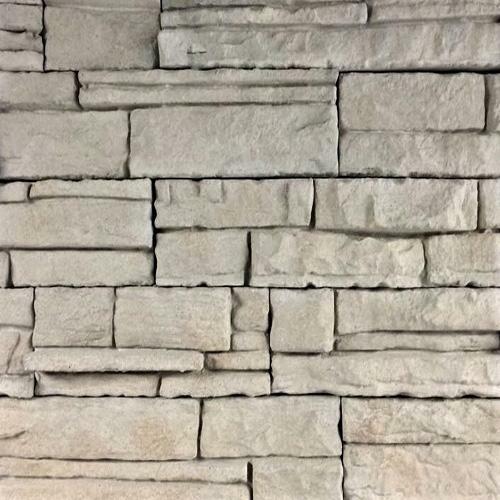 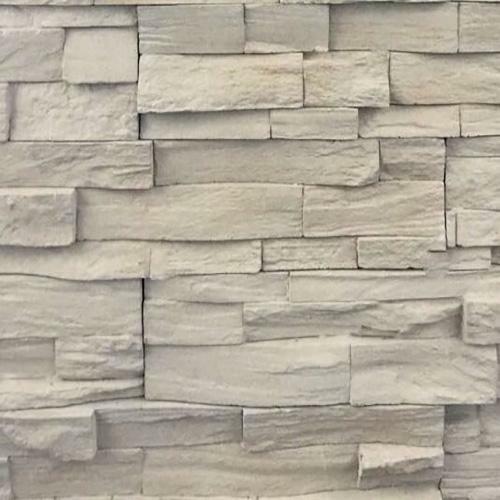 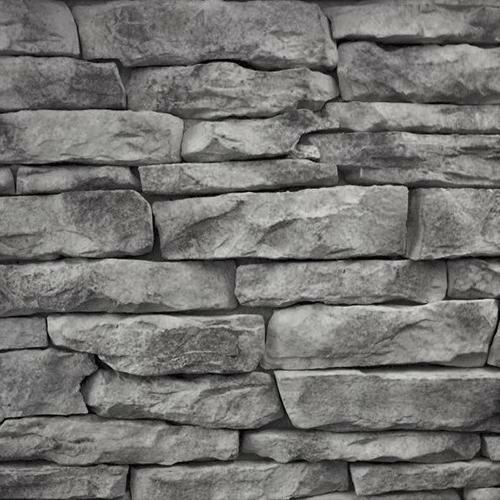 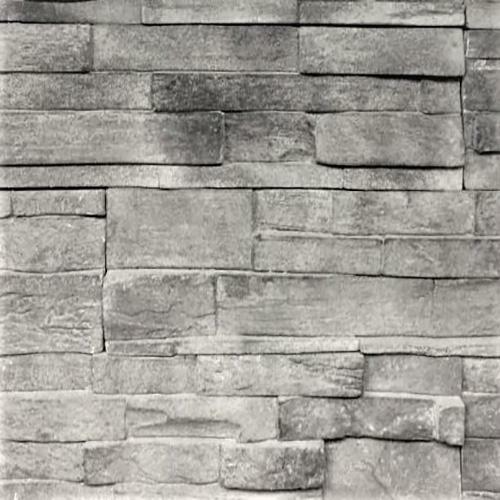 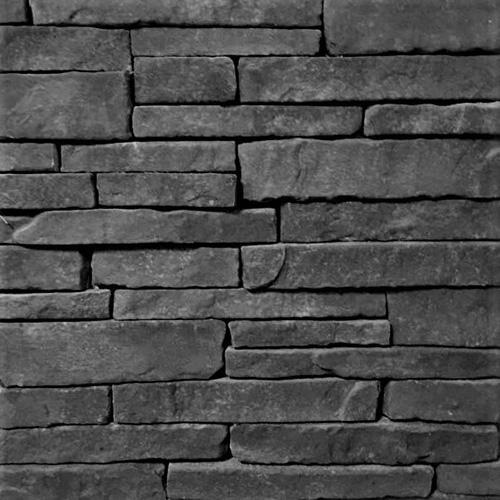 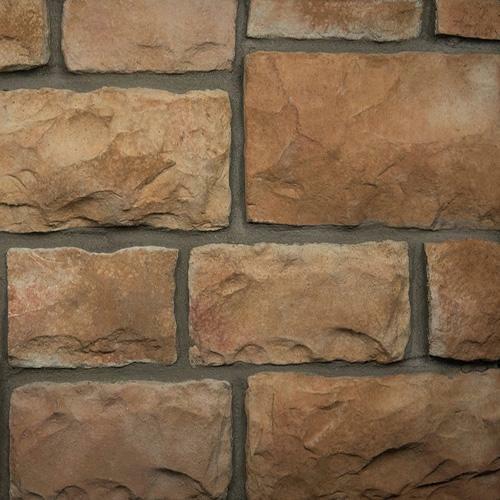 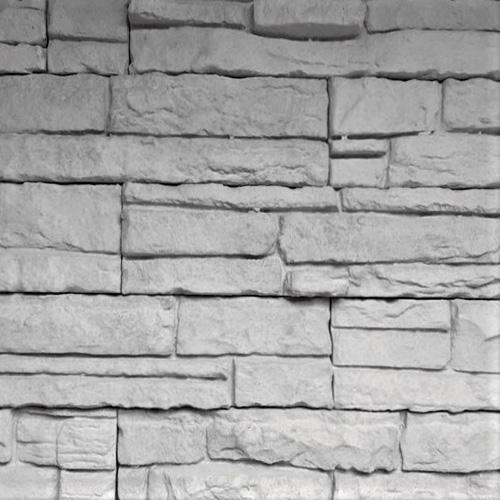 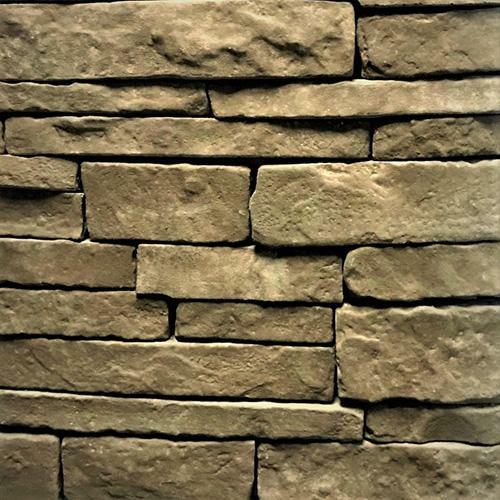 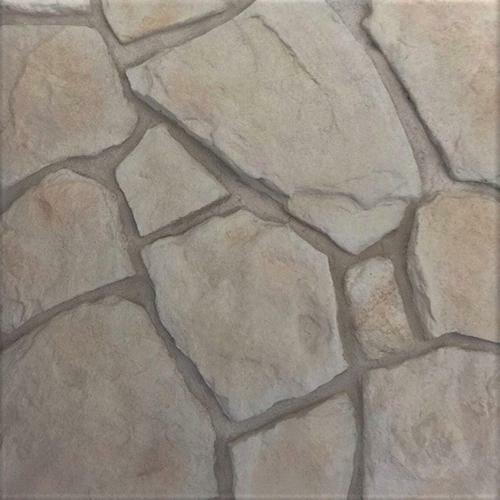 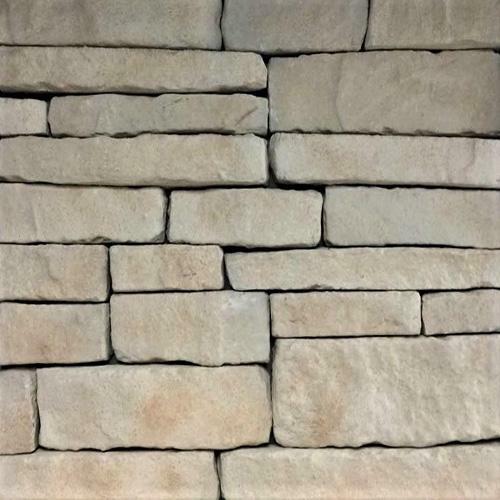 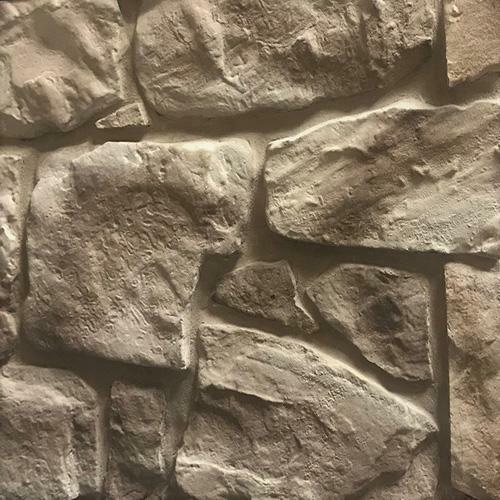 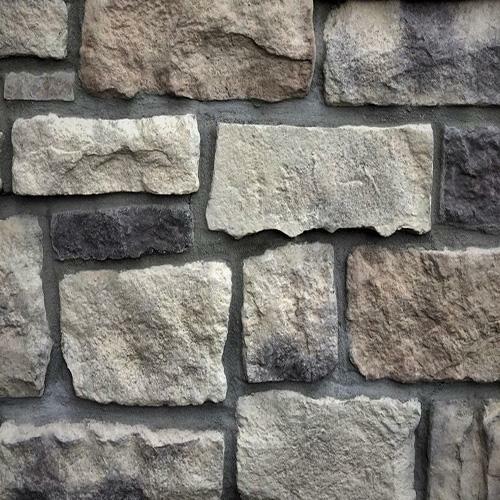 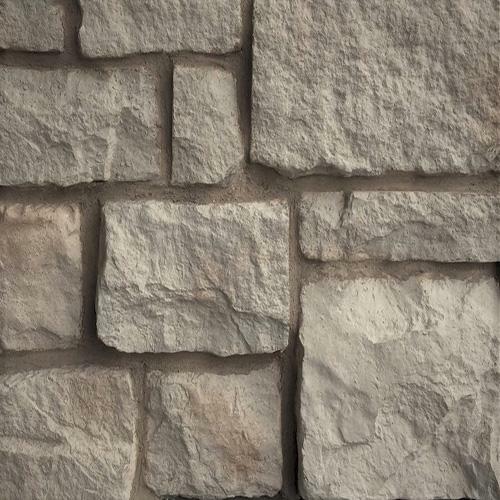 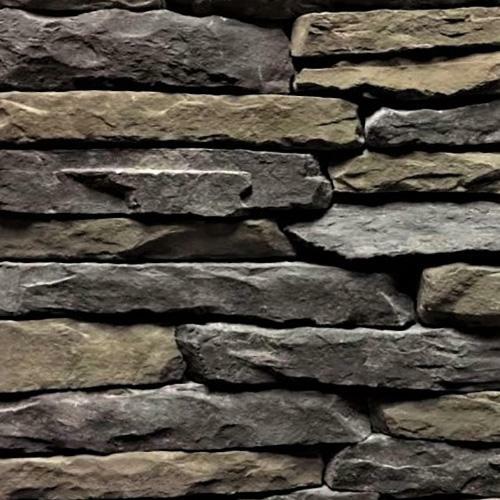 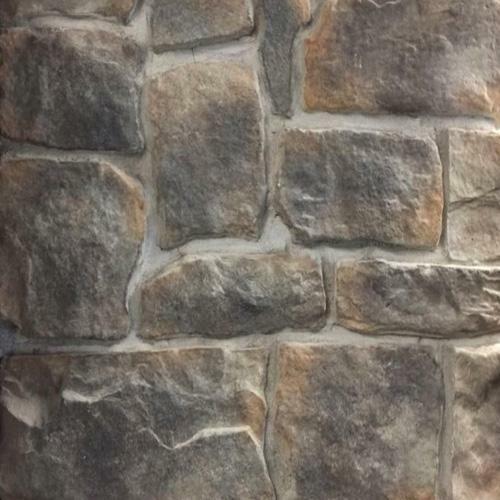 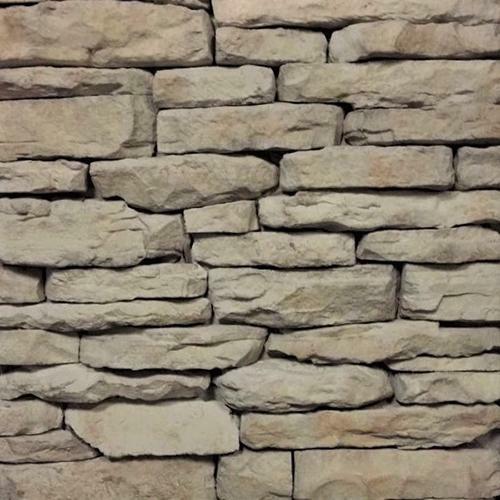 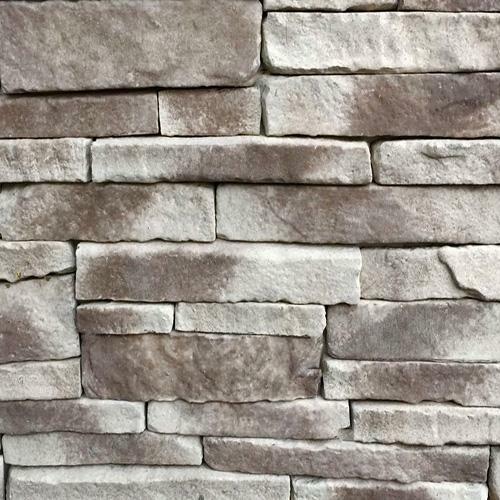 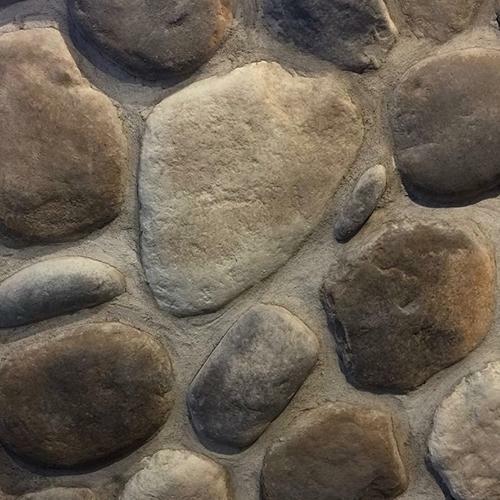 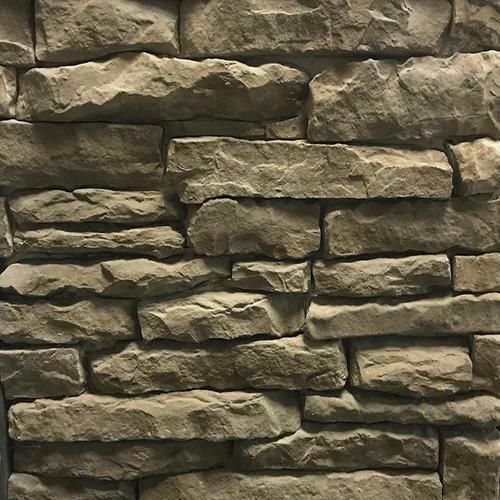 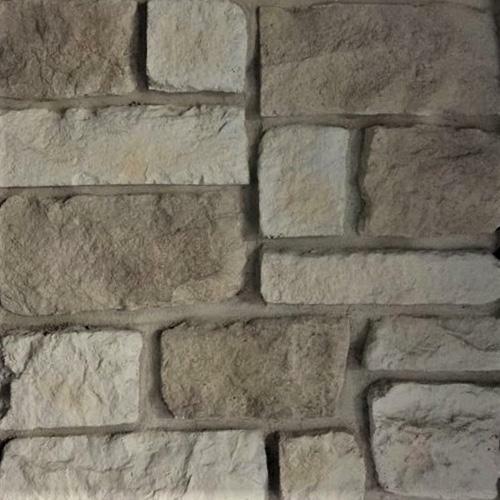 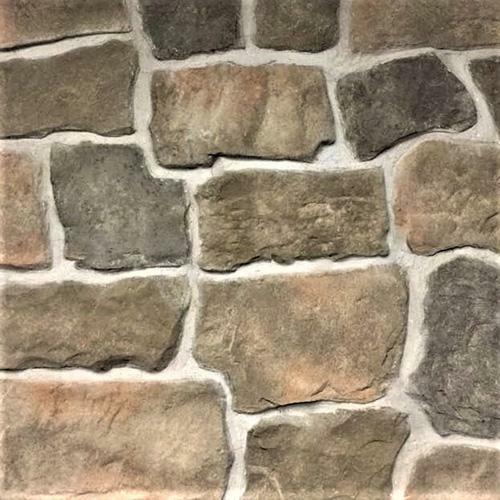 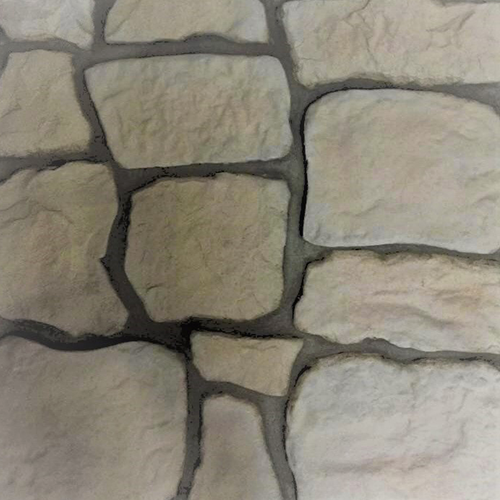 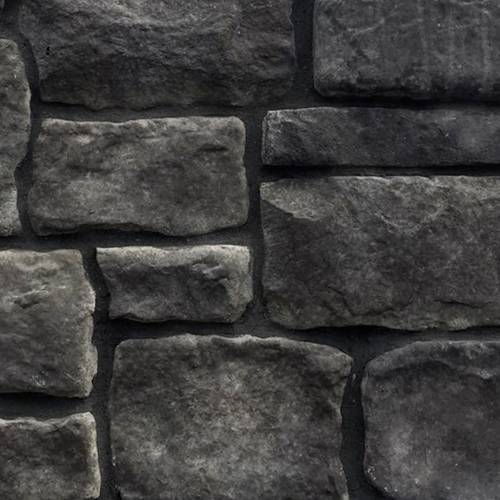 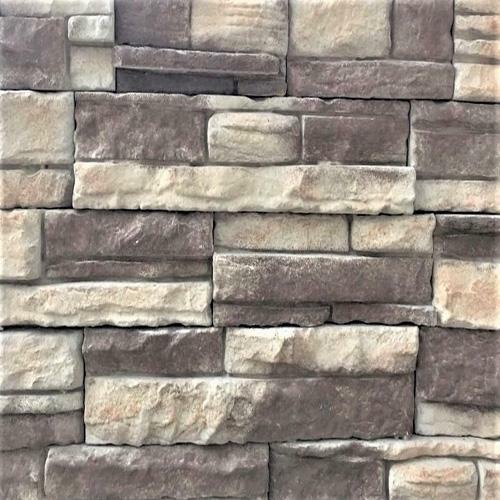 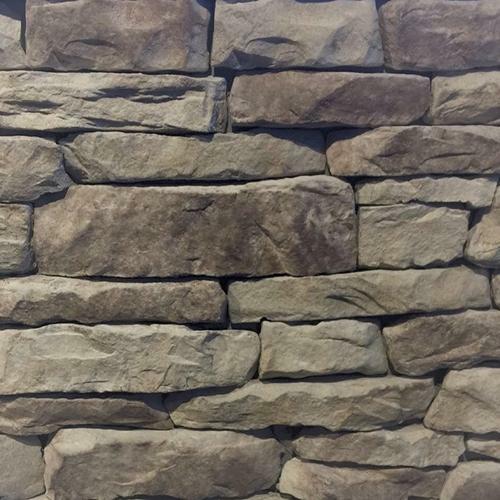 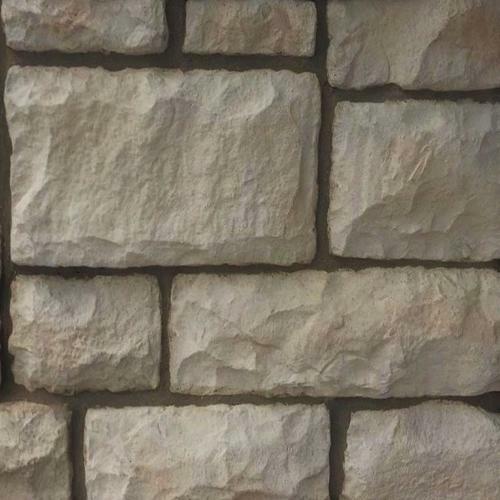 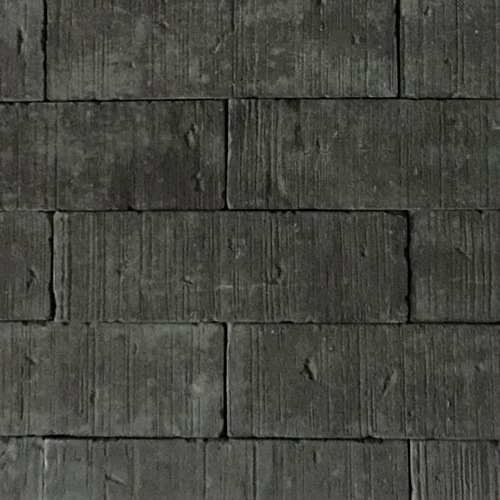 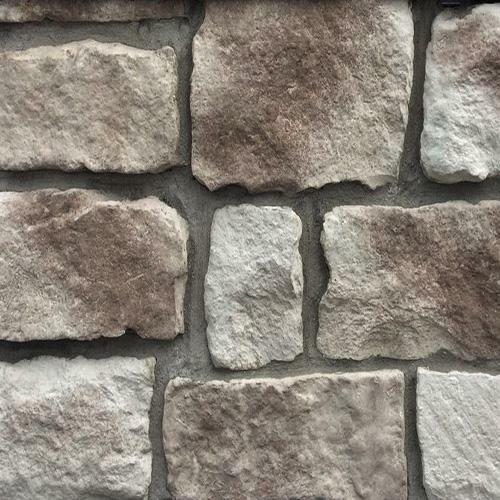 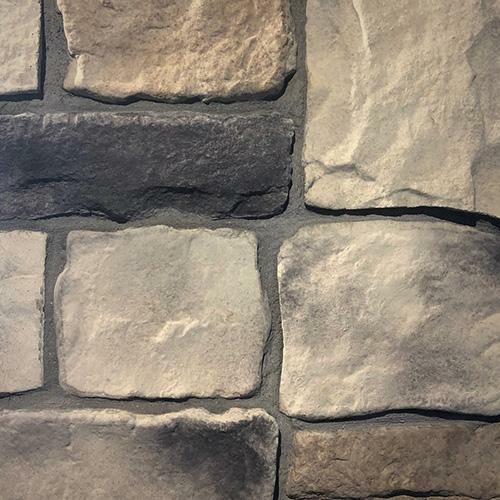 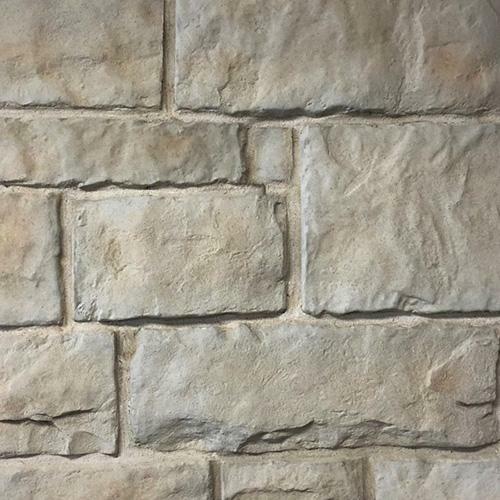 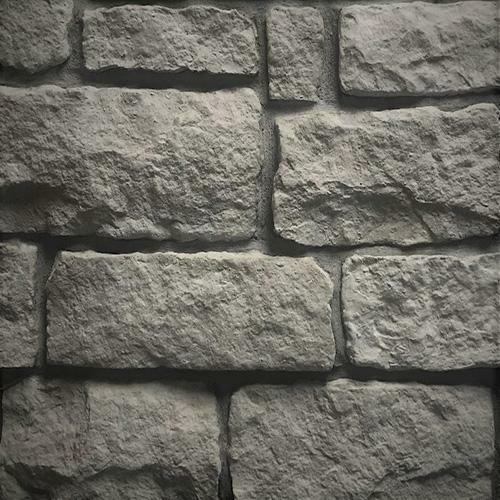 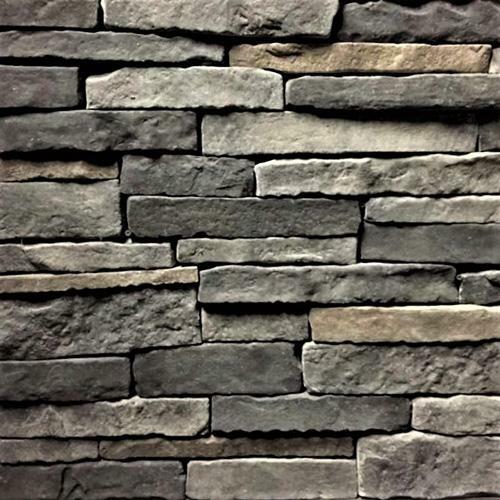 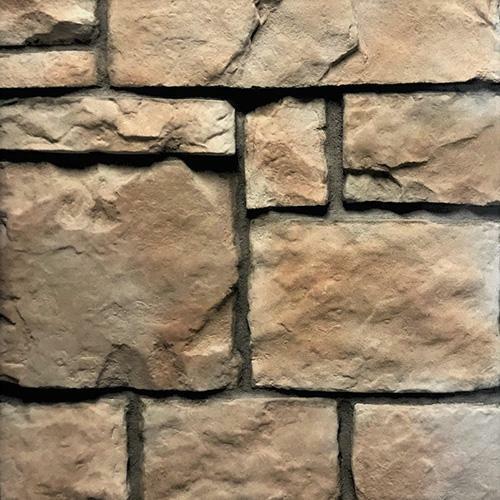 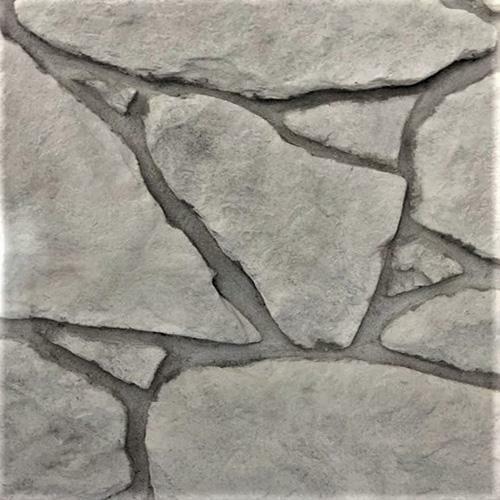 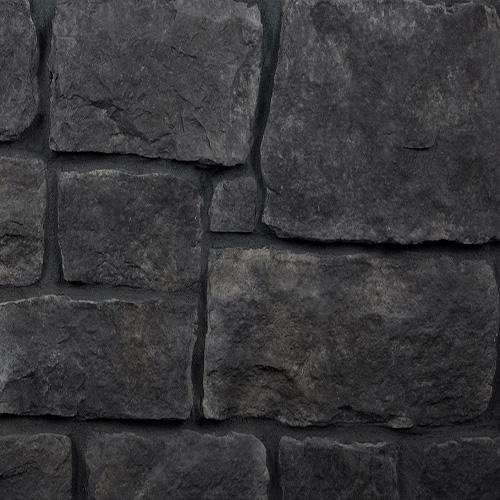 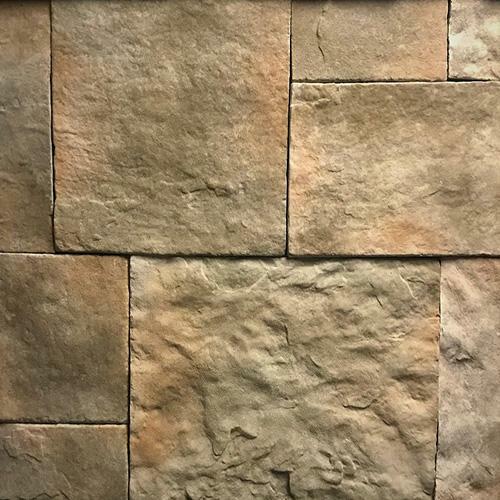 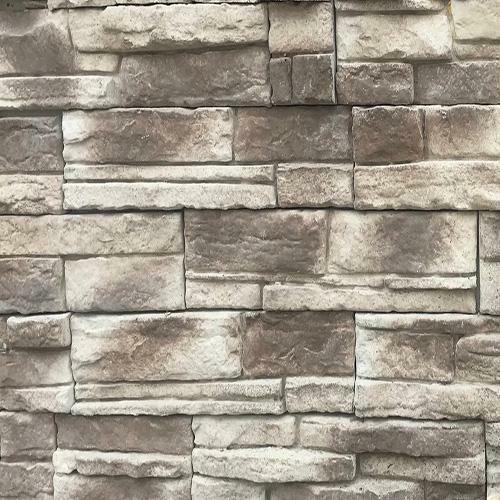 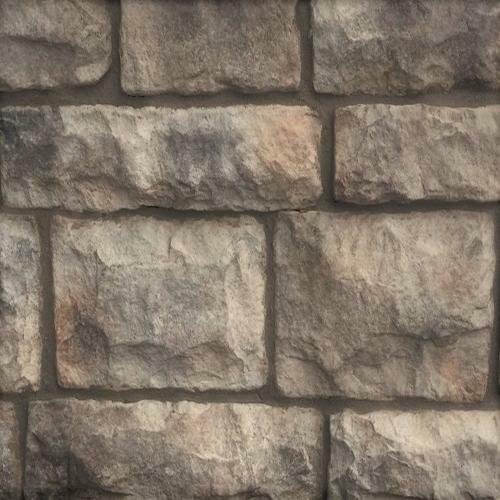 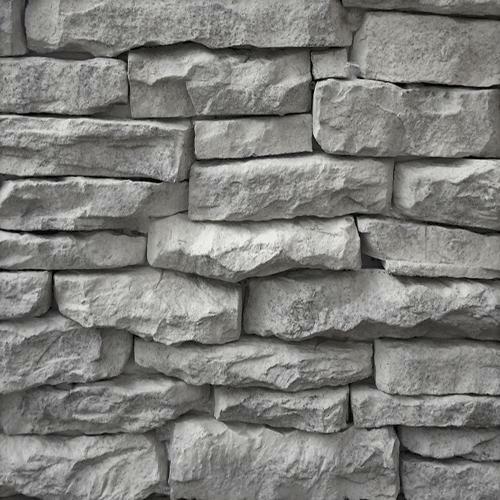 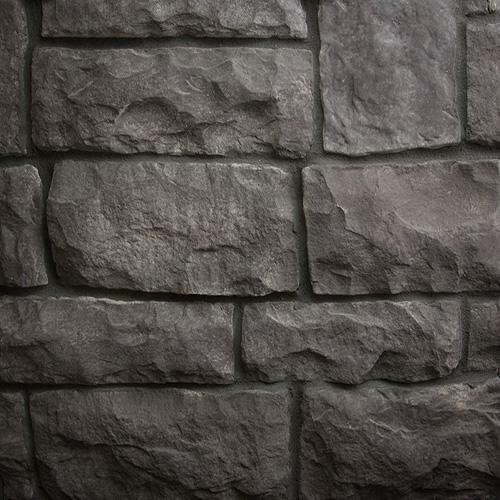 Stone veneer manufacturer, Toronto, GTA, Ontario - Stonepark Inc.
Split-faced appearance and a square shape provides a stately look to any application. 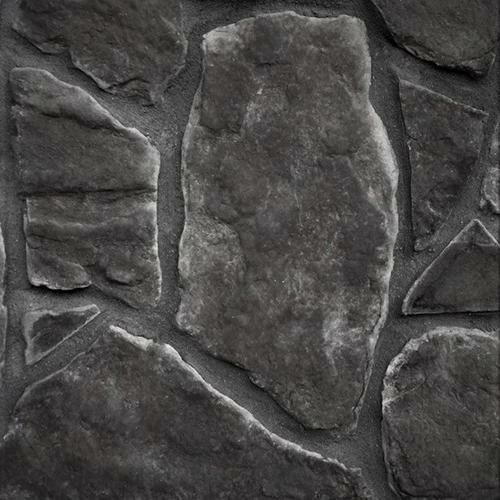 The continuous elegant pattern compliment both modern and contemporary architectural designs. 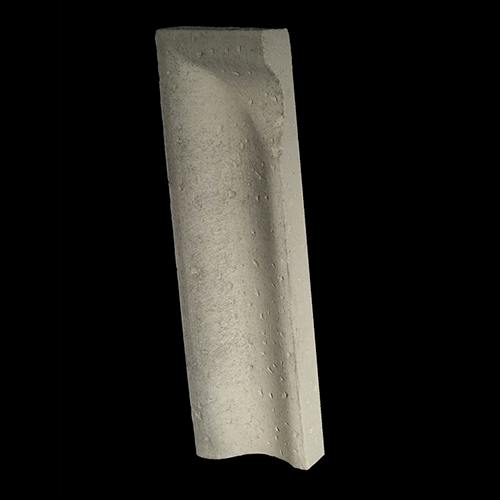 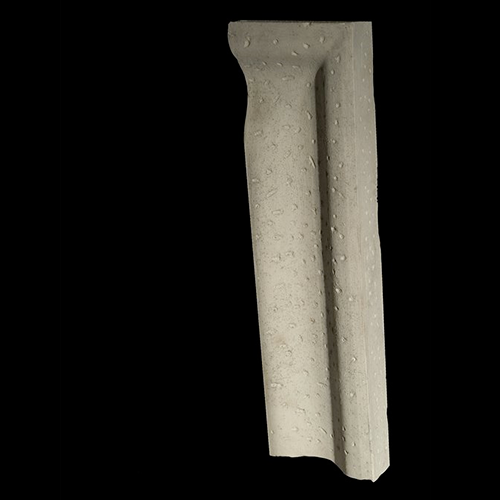 Chiseled textured profile makes it so desirable within the design community. 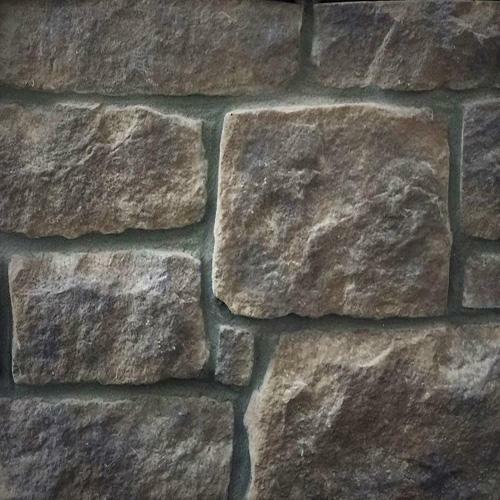 The perfect blend of stone shapes and textures that embodied European Authentic Architecture. 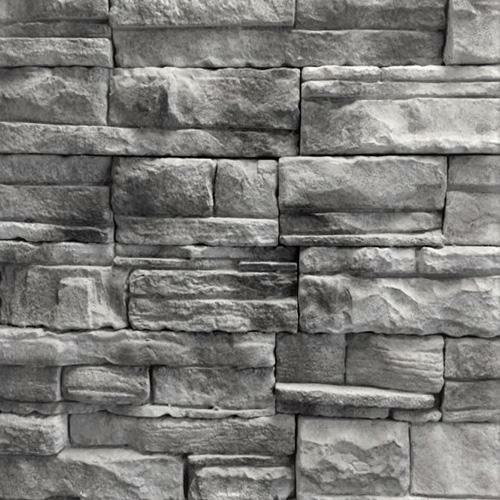 The mountain side look is achieved by the use of thin layers and rough texture. 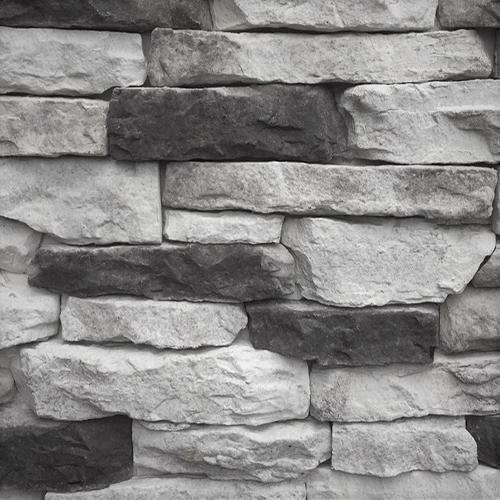 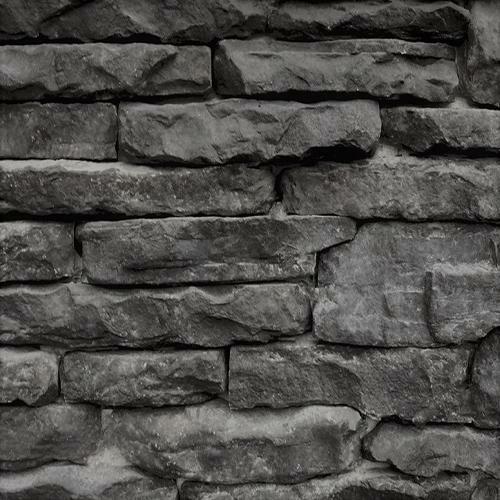 In modern sense of sharp saw-cut edges give this stone a true dry stack appearance. 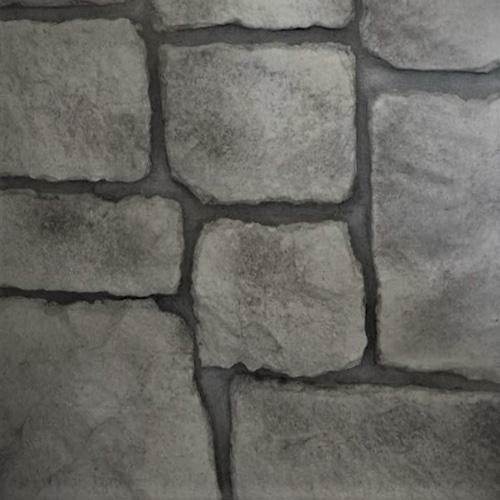 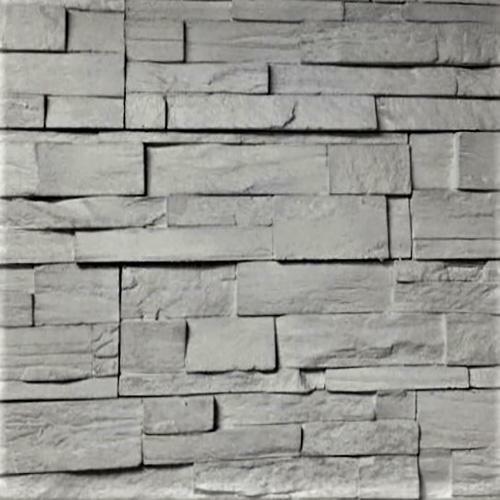 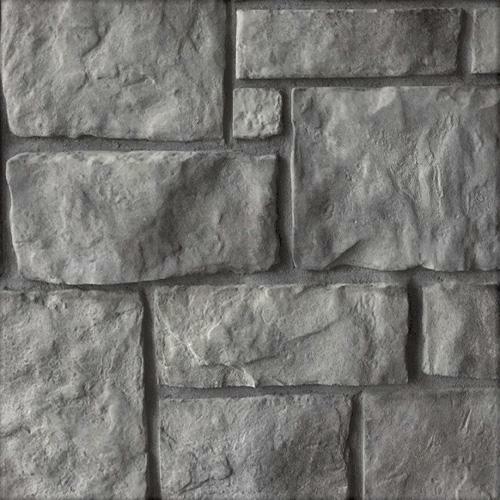 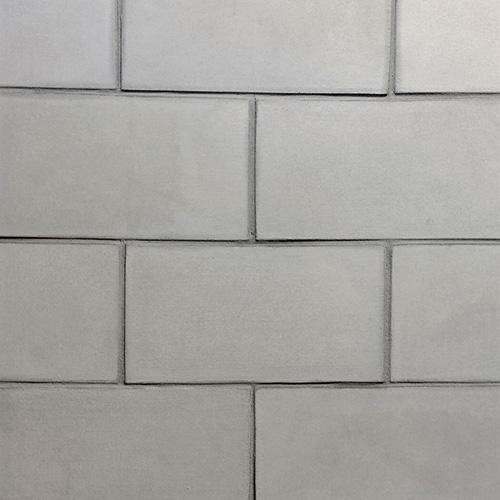 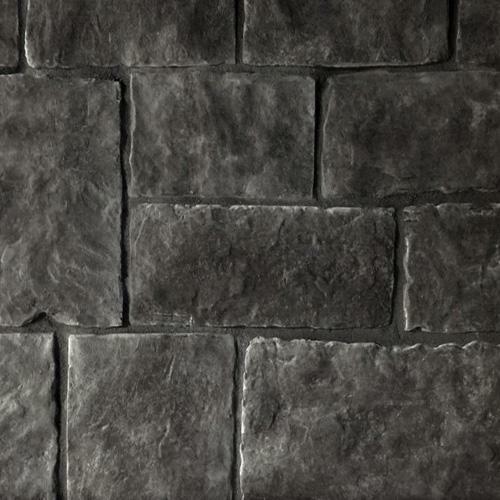 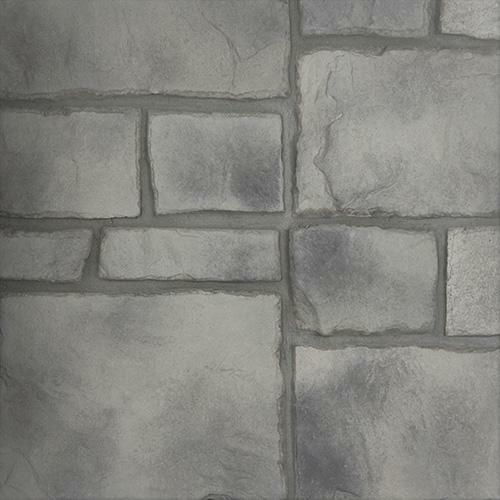 Ideal for interior accent walls, fireplaces and modern exteriors. 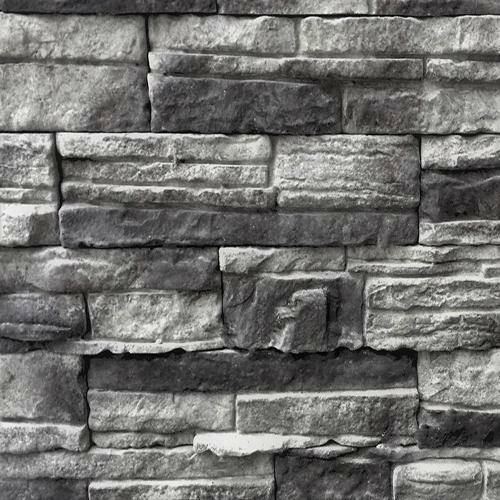 Clean lines and tight fit make it perfect for that contemporary look. 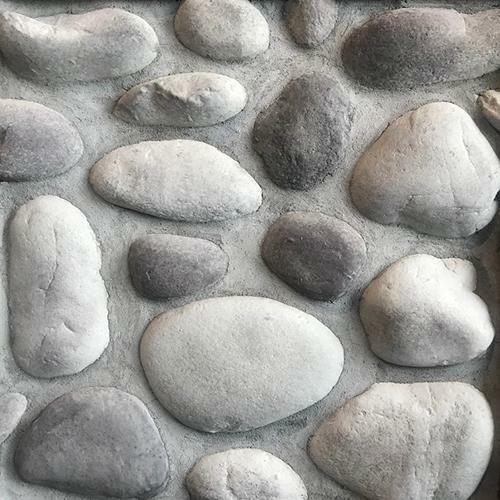 Smooth texture and rounded shape resemble rocks found in streams and rivers. 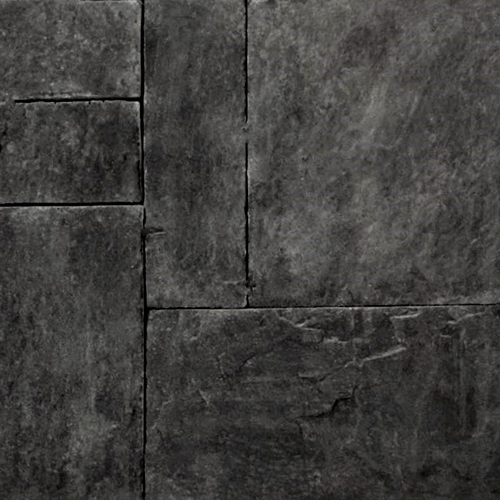 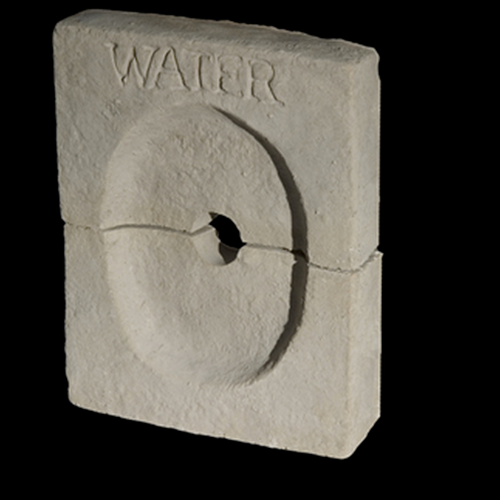 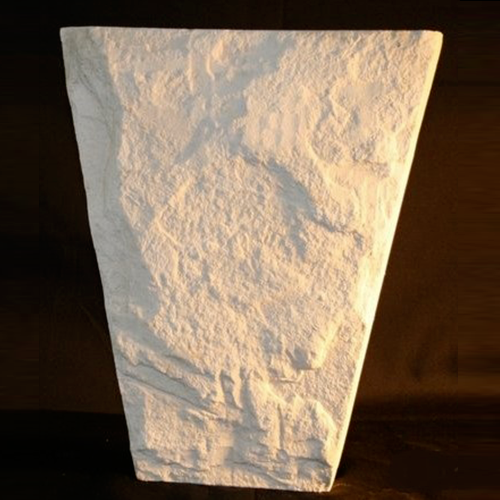 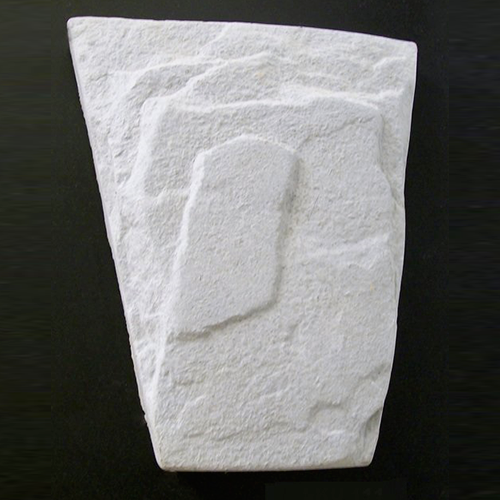 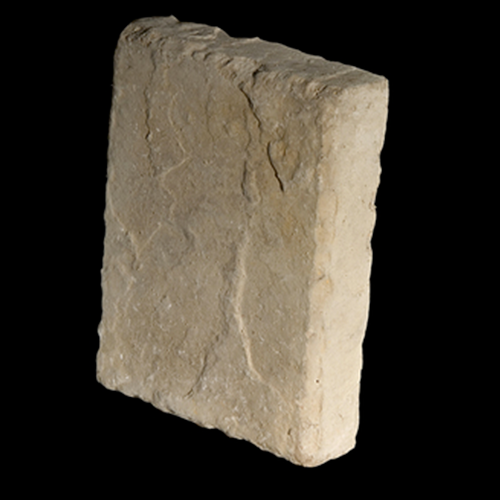 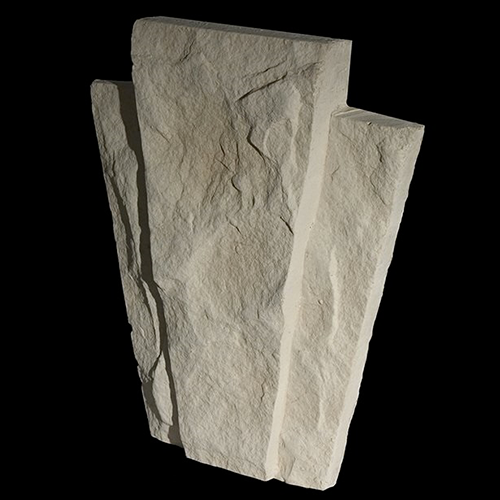 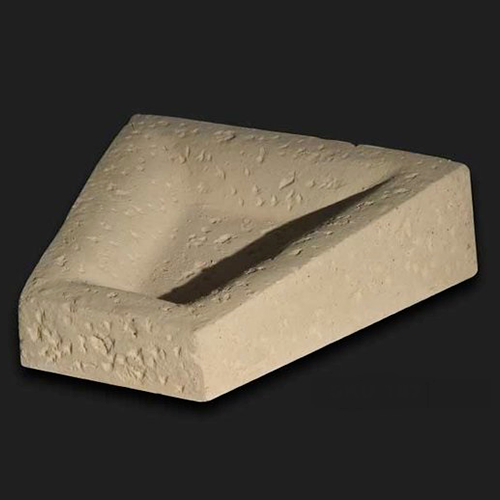 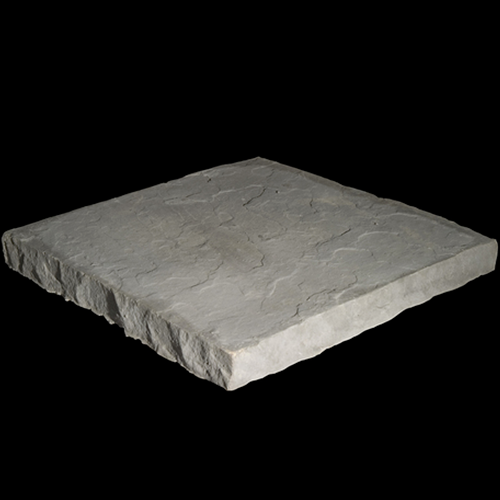 Finely detailed natural Limestone look and its sleek saw-cut edges were created to bring elegance. 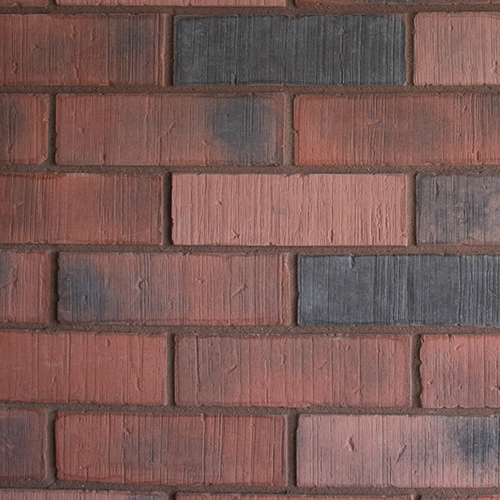 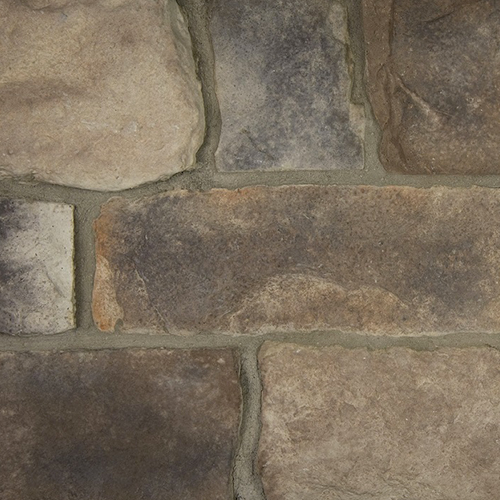 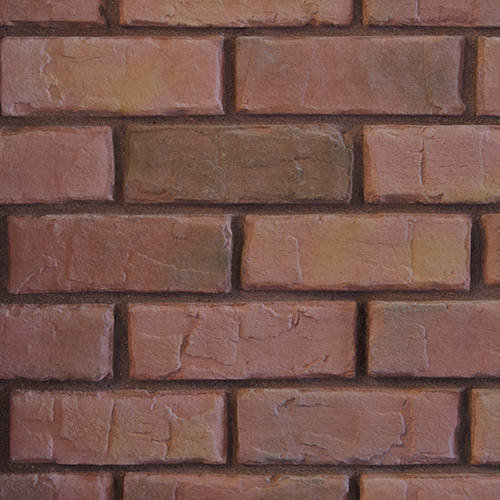 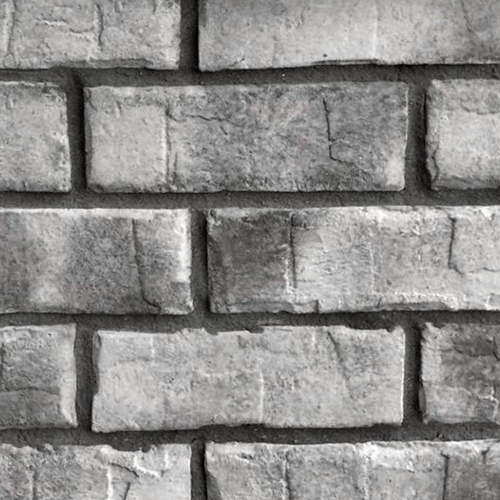 Stonepark offers wide range of thin brick products in many colors, sizes and textures. 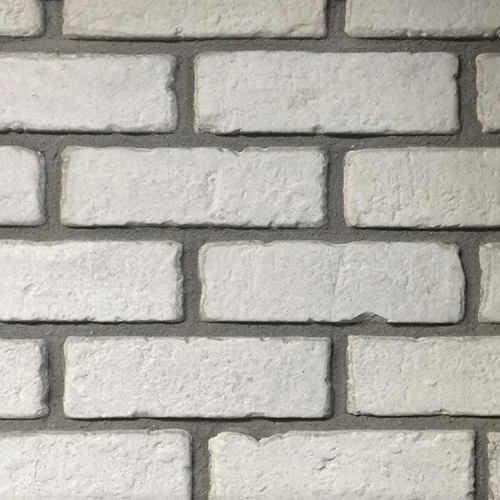 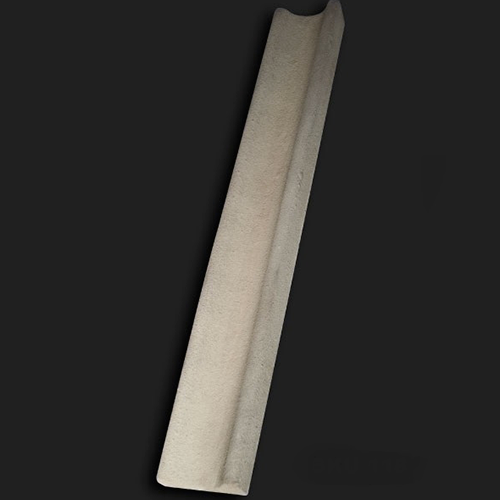 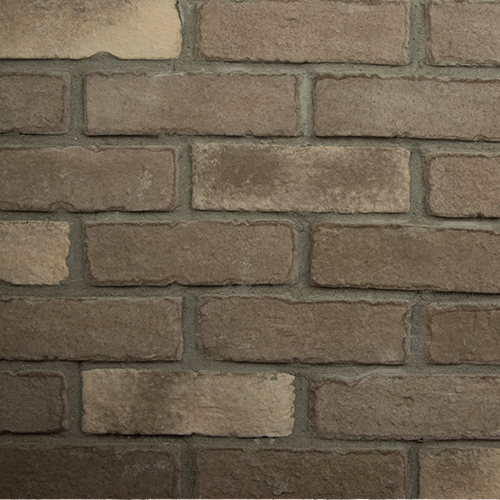 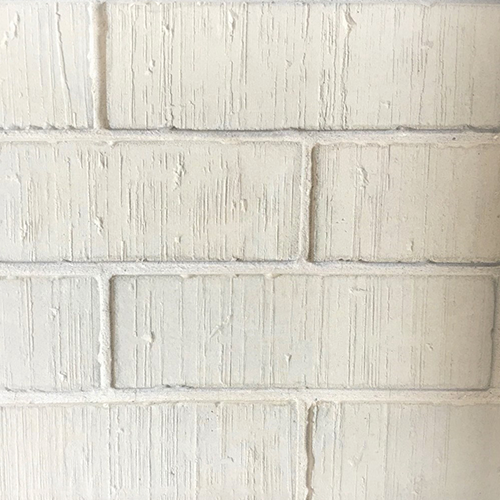 Our thin brick veneers can be installed on any solid surface. 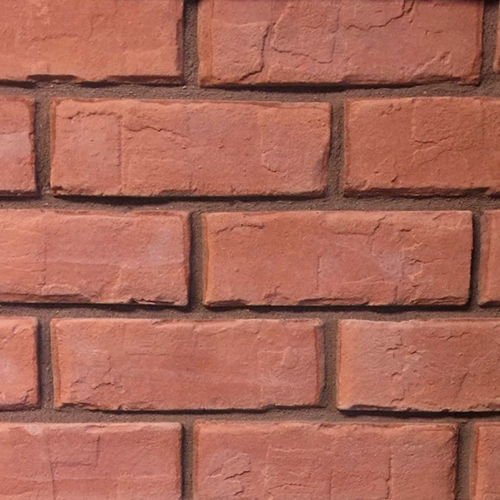 The look and feel of brick without the weight and endless possibilities to your design concepts. 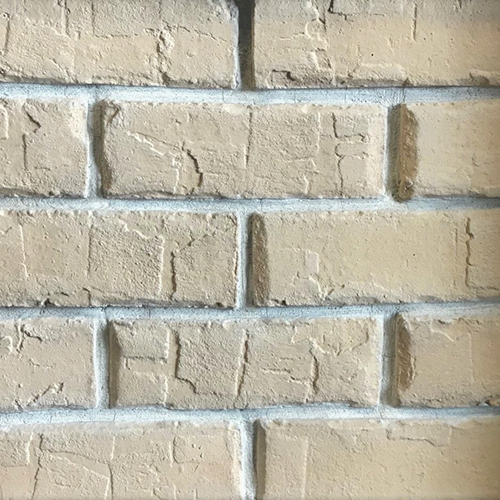 Whether you have a contemporary modern or a classic design, our thin brick veneers will fit in perfectly to your well valued project. 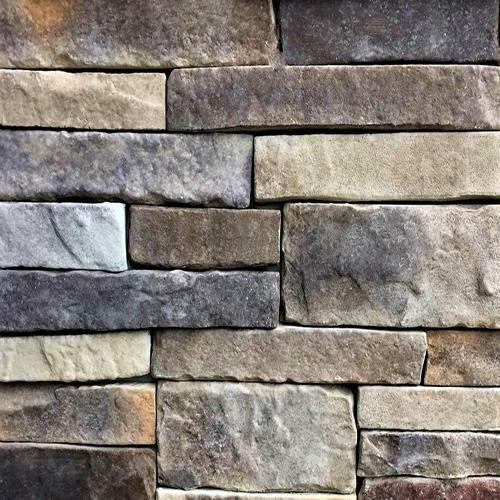 All colors are available in all styles. 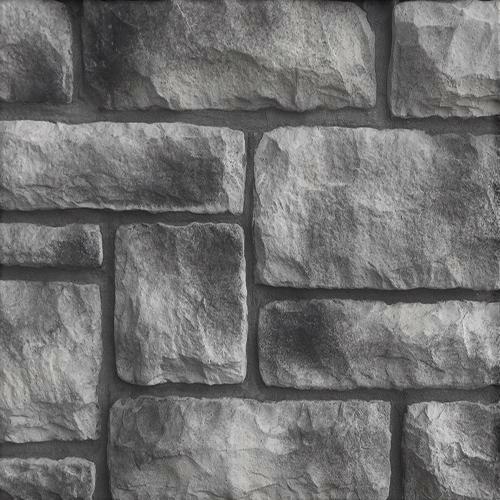 Stonepark offers the one of the widest range of accessories that will add the extra finishing touches to your amazing projects. 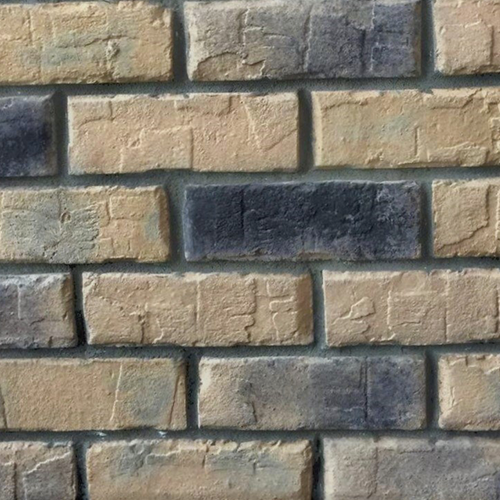 Special order colours take 1-4 weeks to produce. 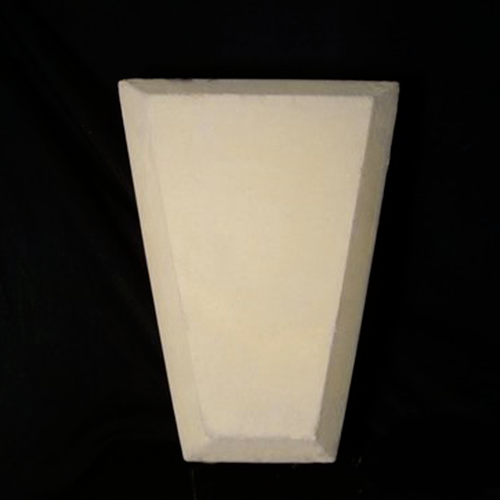 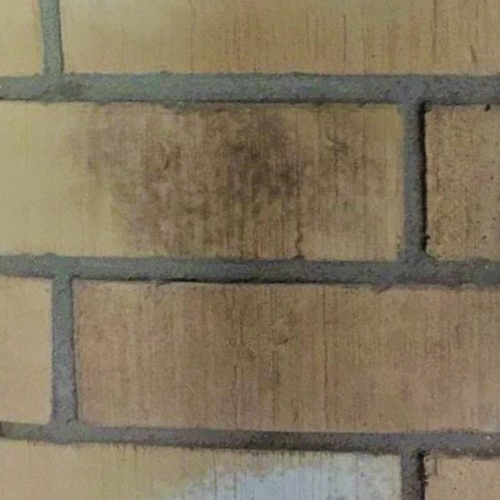 Square foot coverage is based on installation with a mortar joint. 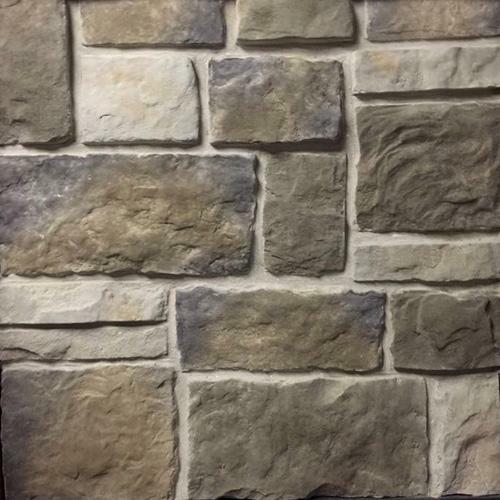 Actual stone colors and shades may vary slightly from pictures in brochure.